Having been a metal factory since 1889, Holloway Head has been a vacant plot since demolition of the factory in the 1990s. The site has since received planning permission for 304 private apartments. These modern apartments will feature one and two bedroom homes with basement parking and communal gardens, in a prime city centre location. 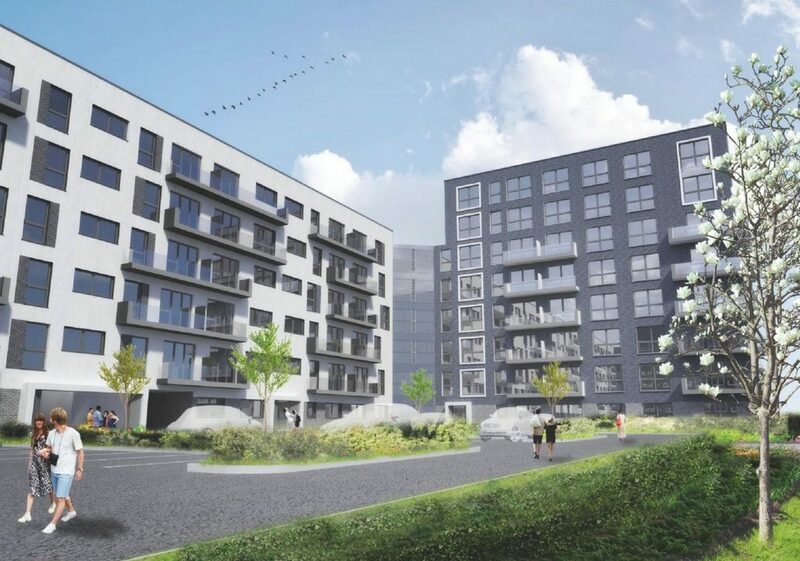 Fellows Construction Consultants have been appointed to provide Employer’s Agent services for Nisacrown, as part of a project team delivering this exciting multi-million pound development. As part of our appointment, Fellows have offered extensive pre-contract project and cost management services for the build. To date, we have proactively encouraged Nisacrown to consider efficient construction solutions, including modern methods of construction, to best maximise value from the scheme. As a result, the project team have looked to adopt a light gauge steel structural solution, which will provide significant savings in terms of both time and cost, whilst helping to reduce sub-contractor and labour associated risks from the scheme.